We’re glad you’re here. And we look forward to seeing you at a tournament soon. 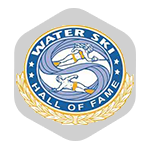 A small subdivision dedicated to competitive and leisure waterskiing and wakesports. Conveniently located on the NW side of Houston in Cypress, TX. 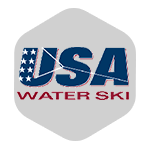 Live a lifestyle of slalom, trick and jump skiing, tubing, kneeboarding and swimming… and hanging out as neighbors and friends. 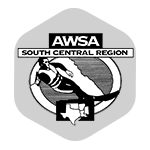 We host and sponsor a series of AWSA South Central Region two and three-event Class C, E and L tournaments, varying from year to year. 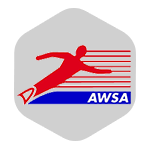 Slalom Lake (7:30 AM) – B2-G2-M7-M8-M9-M10-G1-G3-B1-W5-W6-W7 to 10-B3-IG-IB. Trick/Jump Lake – Trick (7:30AM) – G2-G3-B1-B3-G1-IG-IB-MW-MM-B2-W3-W4-W5 to 10. Note: Schedule subject to change with notice until the week of the event. Liberty Partners Financial Services Inc.
What information can we get to you? 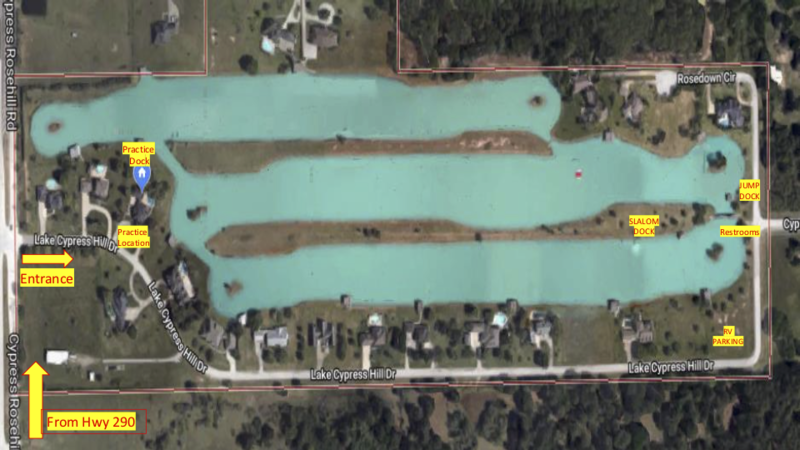 ©1991-2019, Lakes at Cypress Hill Owners Association, all rights reserved.